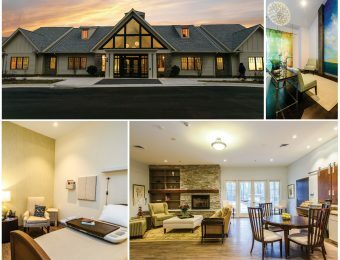 Arundel Lodge, Inc. is a non-profit organization founded as a rehabilitation center for adults with psychiatric disabilities. Through various programs these individuals develop the skills necessary to live in the community, use resources effectively, socialize, work and further their education. This 28,000 square foot, 2-story facility provides services to 140+ men and women ranging from the age of 18 years and older. The building has been designed with accessibility, circulation and natural light in mind. The administration is located with a strong visual connection to the main area. A multi-purpose space with high ceilings has been incorporated into the building and can be separated from the main building for use during non-facility hours. A commercial kitchen supports this multi-purpose space and provides daily lunches for the members. The building forms include large sloped shed roofs with gable ends over the recreation and classroom spaces, giving the building a residential quality. The remaining roof sections are flat to help keep the scale of the building in relation to the adjacent neighborhood. The entry element is a transparent structure with exposed stairs, duct work, sprinklers and decking. The materials for the project include a concrete masonry veneer around the base of the building, metal wall panels, asphalt roof shingles and aluminum trim. Exterior canopies of hollow tube grids are incorporated on the exterior facades. Hospice of the Chesapeake’s mission is to care for life throughout the journey with illness and loss. Hospice of the Chesapeake provides physical, psycho-social and spiritual support services to individuals living with and affected by advanced illness. Lakemary Center is a 12 building, 32 acre campus situated in Paola, KS. Lakemary is a residential school and treatment program providing services to over 500 children and adults with developmental disabilities and concurrent mental health challenges. Lakemary Center desired to expand their current educational services to include a new state-of-the-art fine arts lab as well as provide additional classroom and therapy rooms for their growing student population. In addition, the 1969 school was preparing for upgrades to finishes in all buildings throughout the campus. 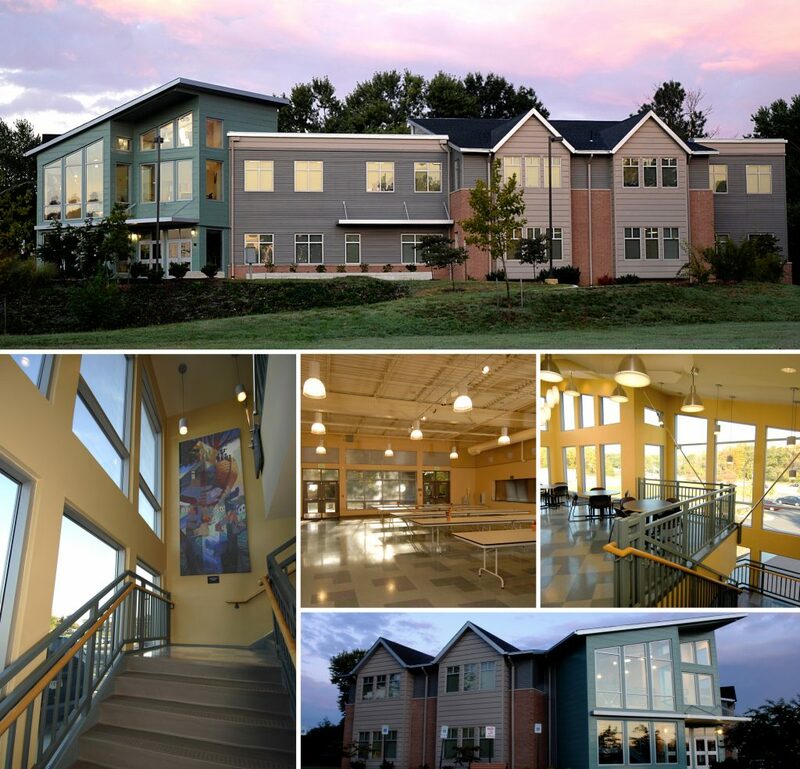 Purple Cherry Architects supported the school by providing visionary architectural images for their capital campaign as well as dialogue on the programs offered in keeping with the vision of the school. 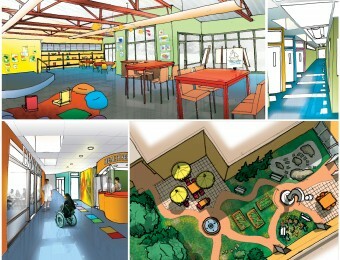 Purple Cherry Architects is providing Special Needs Design architectural services, teamed with Cho Benn Holback & Associates, for design through construction administration of Pilot School, a new 80,000 SF K-8 private school for children with learning challenges. 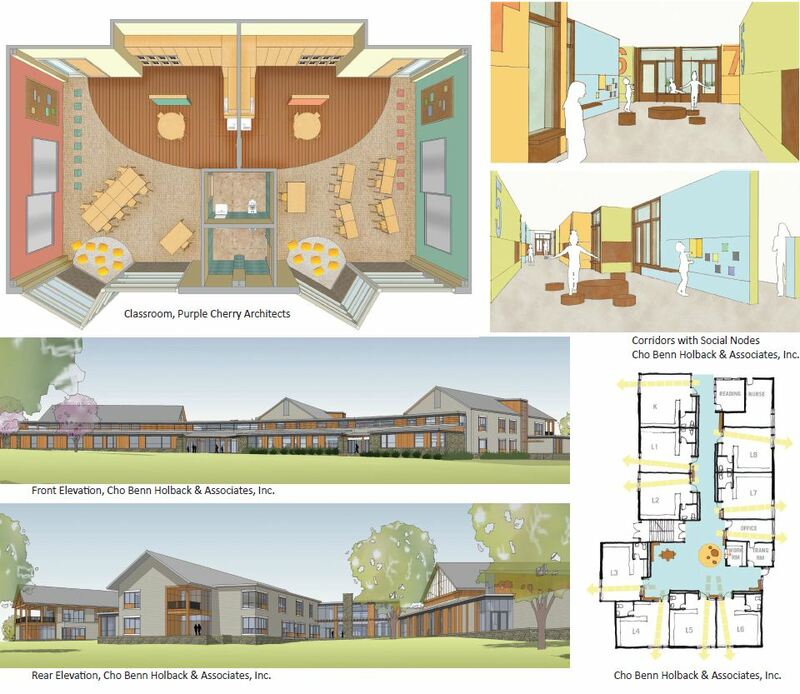 Purple Cherry Architects is working with the administrators, board of directors, staff and parents in developing a full programming report of the school’s physical needs in order to accomplish the school’s educational and social mission through purposeful design applications. 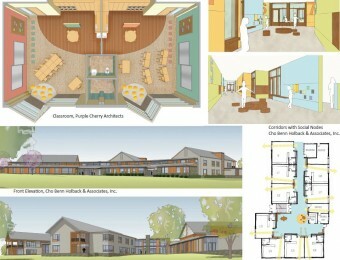 The school’s design will include optimal classrooms, multipurpose room, gymnasium, indoor pool, library, computer, science and language labs, outdoor classroom spaces, nurse’s station, meeting and conference rooms, recreation and leisure rooms, and administrative headquarters.